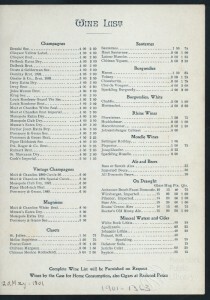 I’ve already detailed the razzle-dazzle nightlife of the “Lobster Palace Society“, but let’s take a look at an actual menu from one of Broadway’s infamous restaurants: Rector’s. 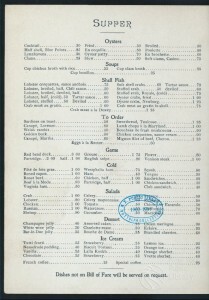 Check out the entire collection of historical menus at the New York Public Library’s online database. I’m nuts about soup, but I usually buy it from my local delis or supermarkets because of the perceived time it takes to make a proper soup. 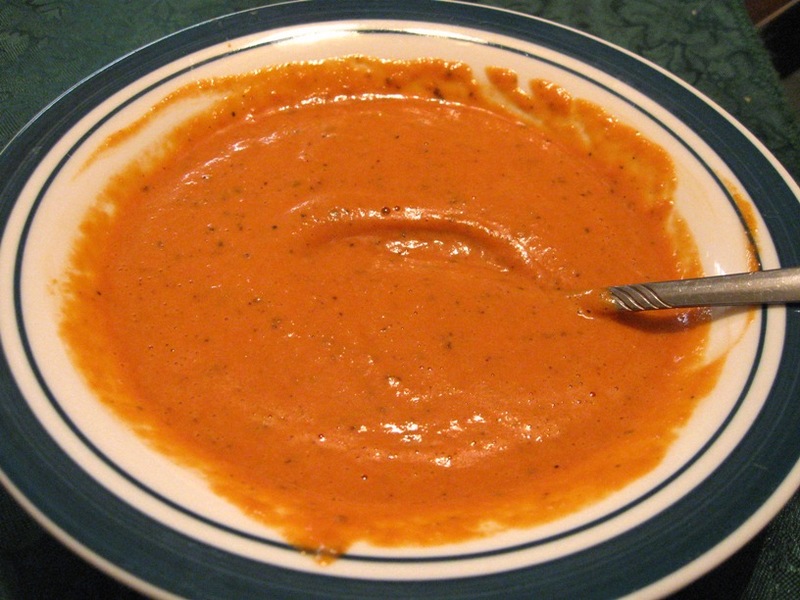 When I stumbled on the foodie blog Back to Her Roots, I was floored by the absolutely simple recipe for a delicious, creamy tomato bisque and immediately gathered the ingredients to make this soup! Above is a picture I shot with my equally simple point-and-shoot (a Canon A590 to be more precise) and I can attest that the soup tastes even better than it looks! After the roasting, blending, and scalding necessary for the recipe, I suddenly wondered about the provenance of tomato bisque—after all, if the first recipe for plain tomato soup was found in Maria Parloa’s 1872 book The Appledore Cook Book, and if Joseph Cambell placed condensed tomato soup on the market in 1897, tomato bisque cannot be far behind. A quick search on Google Books turns up quite a few, and to my surprise, those recipes are not so different from the one I followed. 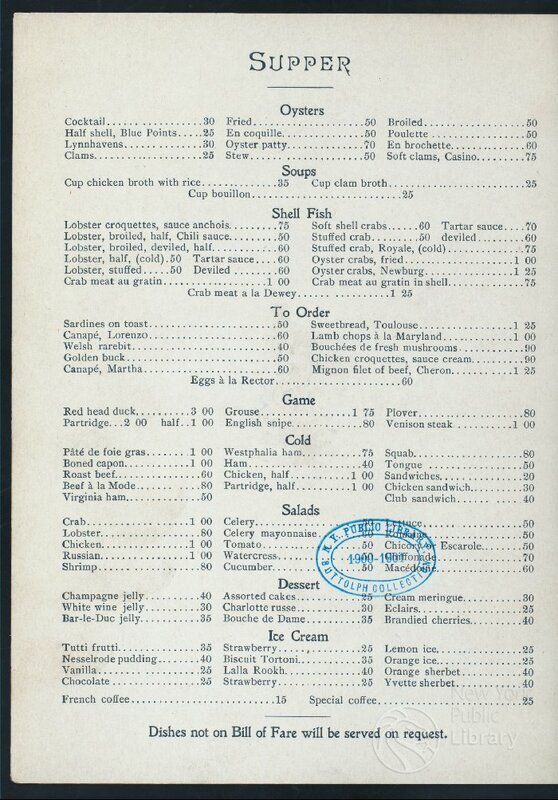 Take one quart of sweet milk; let it come to a boil; have all ready two tablespoonfuls of flour and a small piece of butter thoroughly mixed to a cream, and mix in with the milk while boiling. Just before serving, take one quart stewed tomatoes (or can of tomatoes), mix in one half teaspoonful soda, mix all together, season with pepper and salt to taste. Serve immediately, as any delay will make it curdle. Cook a can of tomatoes over the fire until soft, with a sliced onion. If ripe tomatoes are plentiful use the equivalent of a can. Rub through a colander. Cook together two tablespoonfuls of butter and two of flour until they bubble and put with them a quart of milk. Stir until milk and thickening are well blended. Add to the strained tomato a heaping teaspoonful of white sugar and salt and pepper to taste, put with the milk and serve at once. If it stands it is likely to curdle. 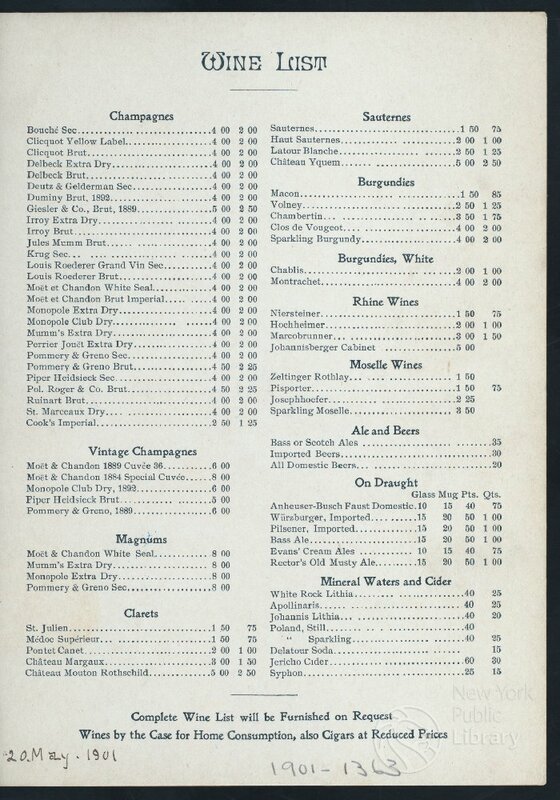 Scald one quart of milk with a stalk of celery and two slices of onion. Press enough cooked tomatoes through a sieve to make one pint; add half a teaspoonful of salt and pepper as desired. Stir one-third a cup of flour and a teaspoonful of salt with milk to make a smooth batter; dilute with a little of the hot milk, stir until smooth, then stir into the rest of the hot milk. Continue stirring until smooth and thick; cover and let cook fifteen minutes. Strain into the hot puree, mix thoroughly, and serve at once with croutons. Interesting isn’t it? My attention caught on the first two recipes, which called for quick serving to keep the milk from curdling. I used skim milk and wondered if it was invented in the Edwardian era. Back to Google I went, and a 1912 book aptly titled The Milk Question championed the use of skim milk, as there seemed to be a prejudice against it around the turn of the century (the book even said skim milk was banned in some cities). I don’t know if I’d actually those these old recipes, but in the meantime, bon appétit! One of the traditions which arose from America’s culinary melting pot is the consumption of Hoppin’ John and collard greens. 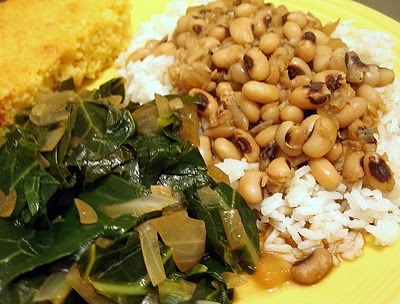 Deriving from the Gullah people of coastal Georgia and South Carolina–by way of West African cuisine and the French and Spanish Middle Ages custom of eating beans on New Years Day–the dishes are thought to bring good luck to the new year, with the black-eyed peas in Hoppin’ John symbolizing pennies, and the collard greens symbolizing money. Regional variations of the tradition included the use of grits and peas in Alabama, the use of rice and peas in South Carolina, and some adding rice (for health) and cornbread. Either way you choose to fix them, they are a reminder of the unique, but shared heritage of African-Americans.